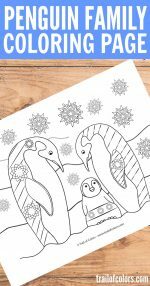 Hello hello and welcome to my lovely and full of free coloring pages Trail of Colors website. 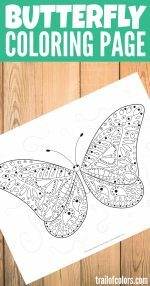 Today we are sharing these Balloon Coloring Page for Adults and Kids for you and for your little ones to color and have some family coloring fun together. 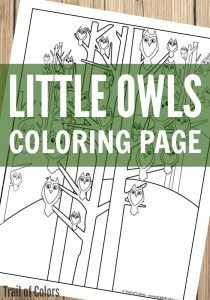 If you are a first time visitor you should also check our other free coloring pages we have on our site. 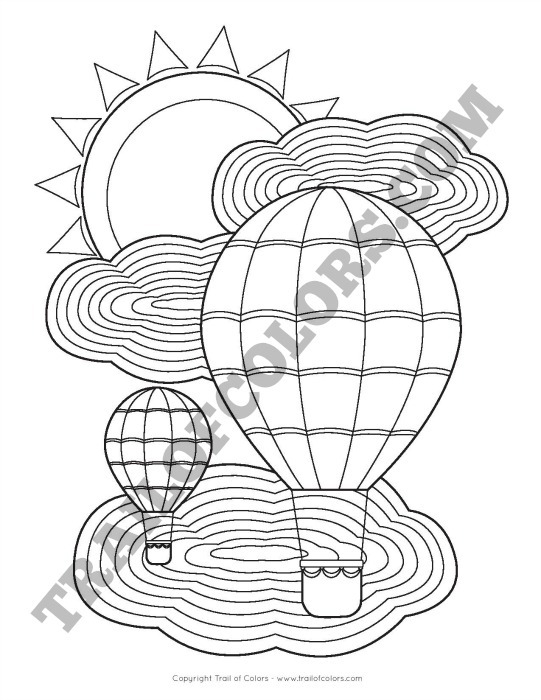 If your little ones love balloons I am sure they will love this coloring sheet too. Have you ever been on a hot air balloon ride? If not you should definitely put it on a to do list with a family. It truly is a joy ride. 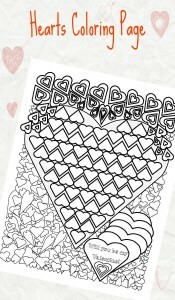 I hope you will coloring it in many many different ways and colors. You can also add some glitter accents to make it more sparkly. 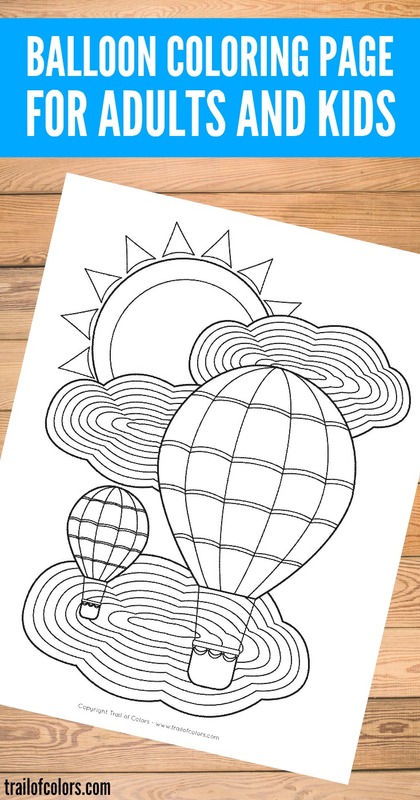 Get your own free printable Balloon Coloring Page for Adults and Kids here. Do you like coloring books too? Take a minute and check these awesome ones. 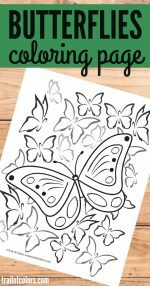 One is for kids to practice alphabet and the other one is gorgeous creative faces coloring page for grown ups. 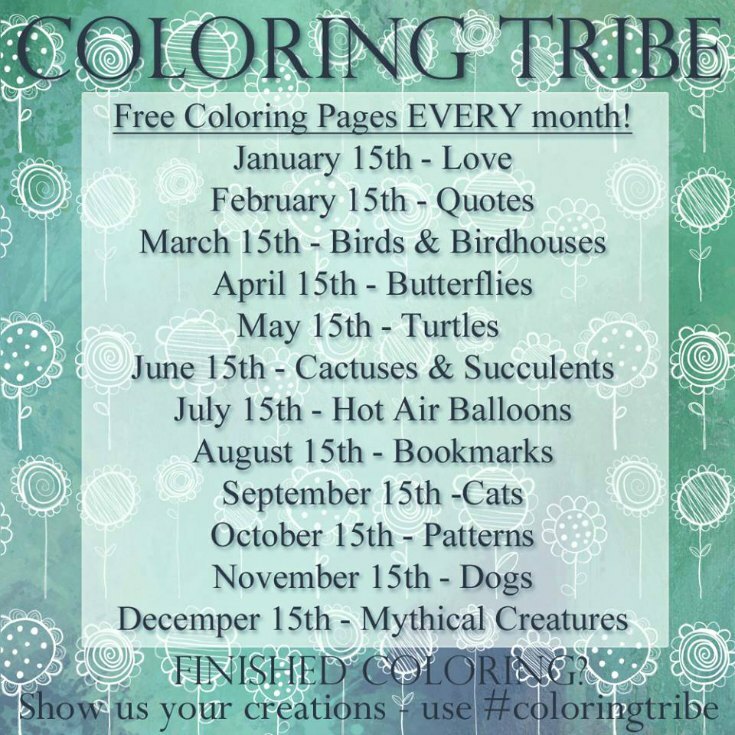 If you can spare a few minutes do join us in our awesome COLORING TRIBE FACEBOOK GROUP where we talk about coloring and drawing related topics and show our “masterpieces”. 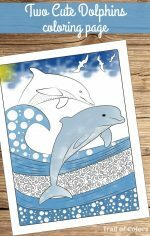 So there is no need to be shy, say hi and share your own coloring work or just ask for advice on how to color your coloring page. 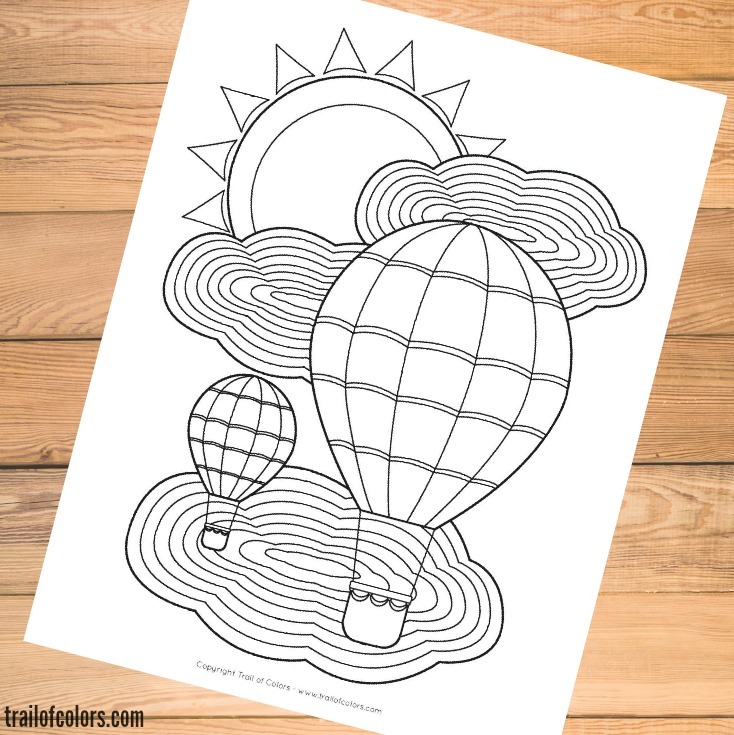 Here are some more balloon themed coloring pages from my awesome friends! was especially happy when I actually discover blogs which have been well-written and well-researched.